The theme of this week’s WordPress Weekly Photo Challenge is HALF-LIGHT. We have been asked to share a photograph inspired by a favorite poem, verse, story, or lyric. 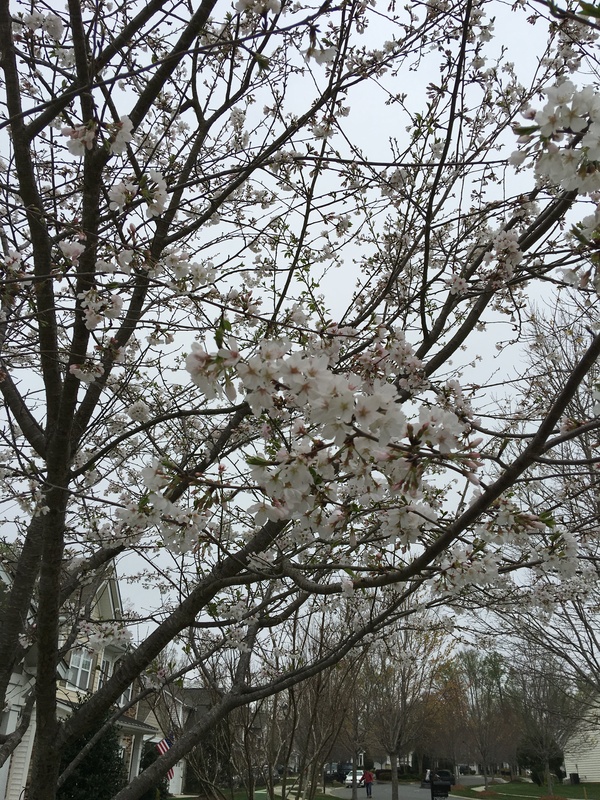 These photos remind me of a favorite Rogers and Hammerstein song It Might As Well Be Spring. This entry was posted in Gardening, Weekly Photo Challenge and tagged Bartzella Itoh peony, Cherry blossoms. Bookmark the permalink. Definitely!! Spring is all around us this week. Hurrah! Hooray and back at you. Thanks. You caught the light of a misty day very nicely. Great photos…..your spring is a bit earlier than ours… the daffodils were about to bloom in my world last week, hopefully they’ll be blooming soon. Have a great day. Thank you, Clay. Our world is now showing dogwoods and cherries and wisteria. It all goes by so quickly, but spring is certainly a fun and uplifting time. Your turn is coming. I have to wait to see if my peonies made it. They always do but I lifted a lot of them and put 18 more inches of soil under them. 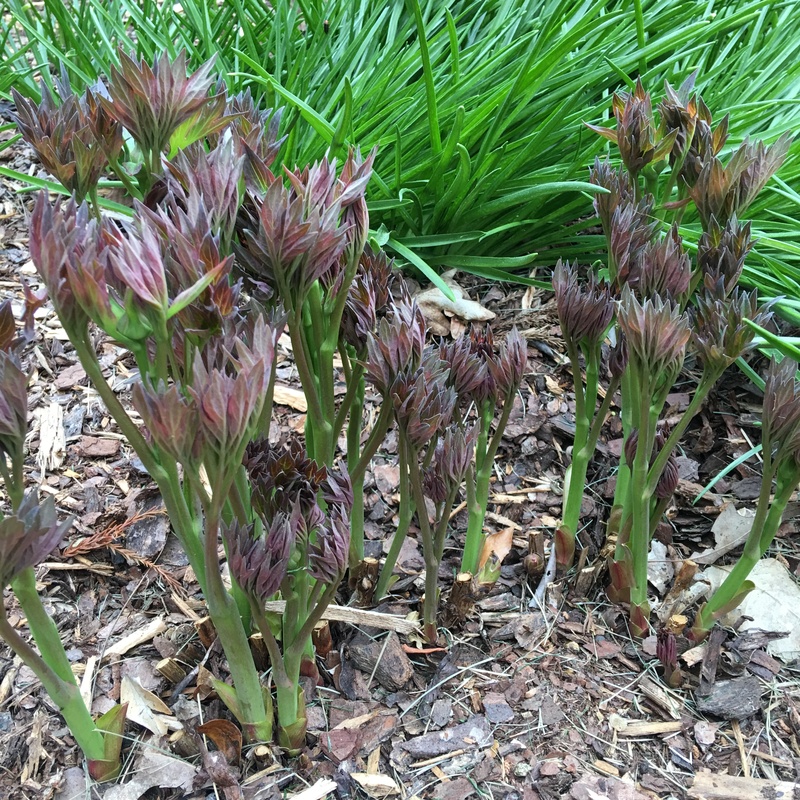 I live in the dunes…laid 6-8″ of soil in my gardens but when those peony roots hit the sand they went sideways and refused to bloom. I tried the digging out a bushel of sand and replacing it with soil with one peony first as it was such hard work. The pay off was brilliant so I girded my loins, bought a shed load of soil and did the rest. I’m eager for June. It should be spectacular. Sounds like an incredibly heavy effort. The peonies are worth it; I have put mine in raised beds. The magnolia tree in a park near us has just come into bloom and the blossoms in your post reminds me of that. What beautiful flowers on the cherry tree. Awesome. Thank you, Lita. So much is happening in our area as well. Say, it must be spring!